Our office takes care of both adults and children. Make an Appointment! 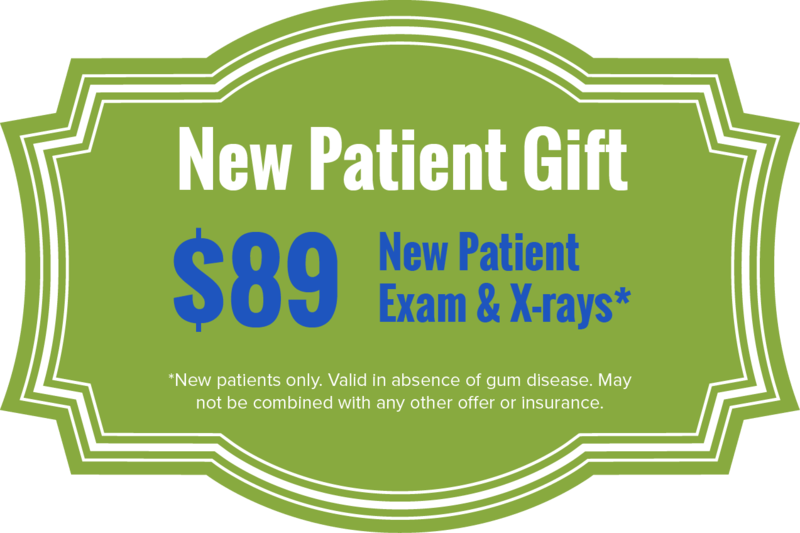 Take advantage of our new patient offer! When you’re looking for a dentist in Cheektowaga that you can bring your whole family to, visit us at Walden Square Dental. We’d love to look after all of your dental needs with convenient, effective, and affordable care. Our office is open Monday through Thursday from 8am to 5pm. We have block scheduling available if you’d like to book same-time or back-to-back appointments for all of your family members. Call us at 716-507-8042 to schedule your next visit! We look forward to meeting you. Walden Square Dental provides comprehensive family dentistry, which means that we take care of the dental needs at every stage of life. Whether your child just got his or her first tooth, your teen needs a routine check-up, you’re considering a smile makeover, or your parent or grandparent needs tooth replacement options, our team would be happy to help. We know that some patients who need to visit the dentist end up putting off care because of financial worries. Every budget is unique, but every person deserves a healthy smile! Walden Square Dental offers a variety of payment methods to our patients so everyone can find the option that works best for them. We accept insurance as well as Medicaid. If you don’t happen to have dental insurance, you can enroll in our savings plan. As a member, you’ll get access to a 25% discount on services not already covered by the plan. We also have in-house financing and third-party financing through CareCredit®. Want to discuss more? Call our office at 716-507-8042! Ask us about our savings plan.